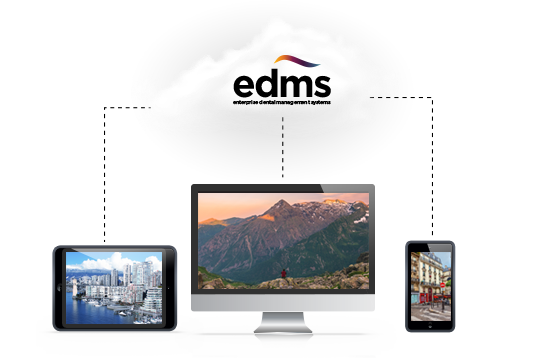 EDMS Dentallytics™ is a SaaS (software-as-a-service) cloud platform that extracts and aggregates data, creating reports for all clinical, financial and operational data within and across all clinic sites. By eliminating human error in data entry and manual compilation of information, the Dentallytics™ software automates reporting with 100% accuracy. Dentallytics™ allows you to keep existing practice management and financial software without costly system or process changes. 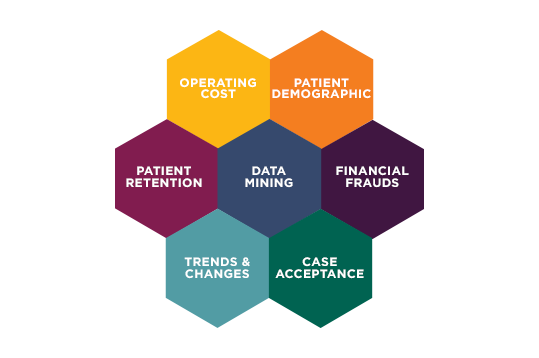 We can retrieve and consolidate data from all the major Patient Management Systems on the market. Dentallytics™ provides one dashboard for all your clinic locations to have insight into performance at your convenience. 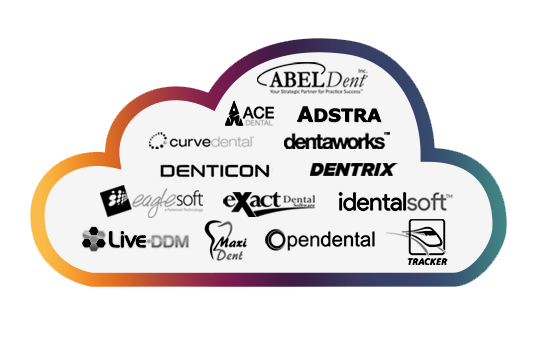 You can access your data on Dentallytics™ using any operating system. Easily access your data online from ANY device, ANYTIME, ANYWHERE. 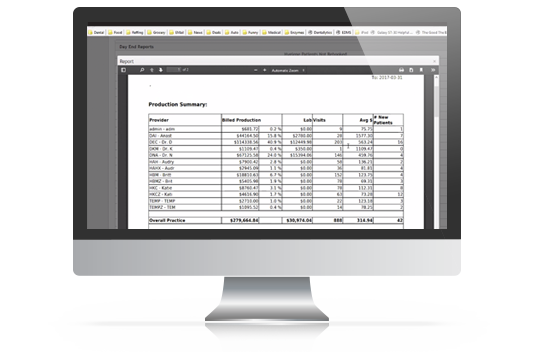 Track everyday production and collections, deposit summaries, integrated payroll for admin and hygiene cost analysis, monthly and quarterly comparison; year over year, daily, weekly and monthly reports with 100% accuracy. Dentallytics™ provides operational reporting on hygiene retention, no pay, re-booking and standard level of care from each clinic to a centralized location. 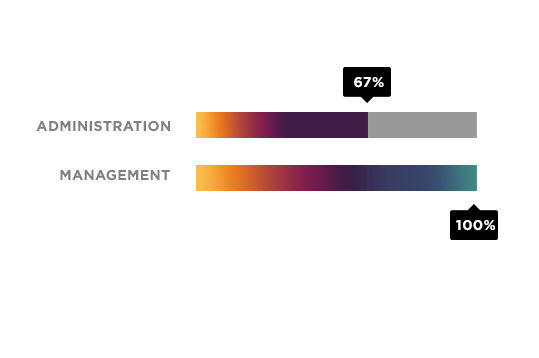 Dentallytics™ tracks the efficiency and productivity of each practice, Hygienist and Associate. 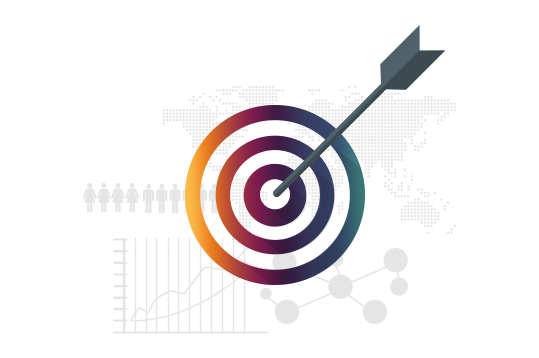 Clinic access can be segmented to control permissions based on each user’s responsibilities- by clinic, by group of clinics or corporate HQ. 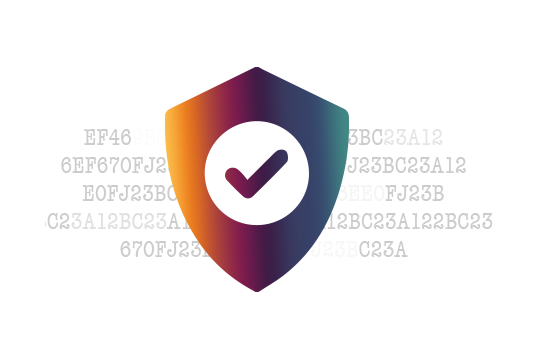 Dentallytics™ gives you visibility into your data from as far back as your historical data exists. 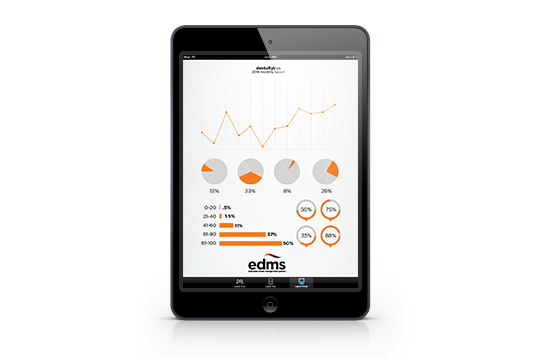 We provide analysis and reports on yearly trends, anomalies, and costs all tracked over time. 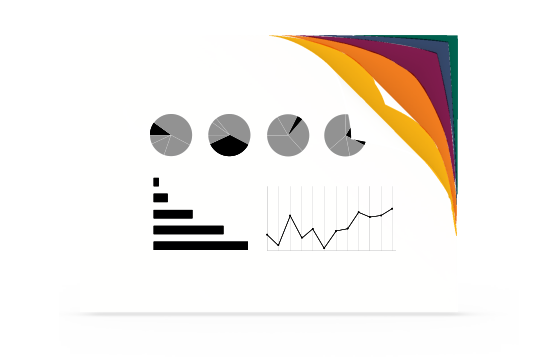 Dentallytics™ delivers 100% accuracy in identifying, normalizing and analyzing key performance indicators efficiently and effectively – guaranteed. We ensure your entire clinic data is maintained on servers protected using the best security software, preventing potential data loss, breaches or incidents. Dentallytics™ both PIPEDA and HIPPA compliant.